RV ADVENTURE BOUND: The Great Trailer Tire Debate, ST or LT.
After many weeks of researching tire sizes, load ranges, speed ranges, durability, etc. 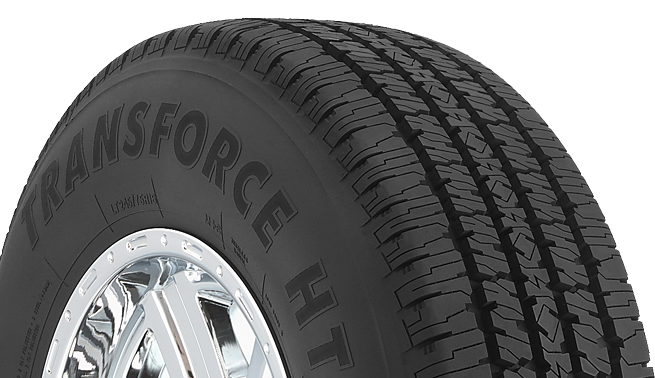 I have decided to replace my ST225/75R15 D Carlisle trailer tires with LT225/75R16 E Firestone Transforce Light Truck tires. I've read tons of reports of problems with the 15 inch ST tires being instantly remedied by upgrading to the 16 inch wheel & 10 ply truck tires. You simply can't buy ST tires anymore made in America & I just don't want to skimp on something as critical for long distance traveling. With the ST tires you are limited to 65 MPH. Speeds over that will result in the tire heating up and the belts shifting. The LT tires are rated for a much higher speed so the occasional 70-75 MPH will not cause excessive heating. 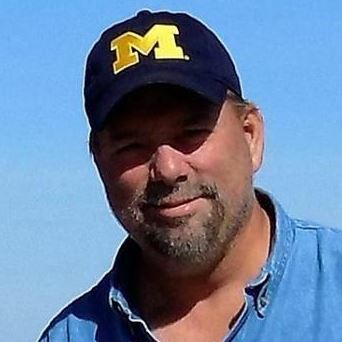 Tons of information on the various forums about this topic. It is a large investment, but a blowout on a super highway is never fun & can cause substantial damage. 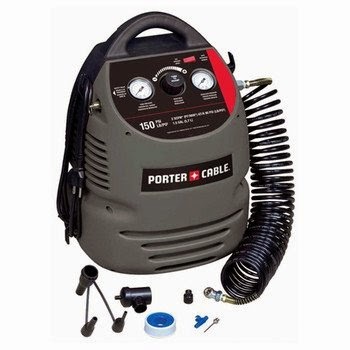 I also bought a Porter Cable portable air compressor to keep those tire pressures in check. The PORTER-CABLE PCFP02003 away my mind. The main advantage of The PORTER-CABLE PCFP02003 is it’s low weight. And the American people like low weight compressor. I think everybody like this product. And I think this is best best air compressor.The PORTER-CABLE PCFP02003 away my mind. The main advantage of The PORTER-CABLE PCFP02003 is it’s low weight. And the American people like low weight compressor. I think everybody like this product. And I think this is best best air compressor.